Chile’s extensive kelp forests along its unusually long coastline have stimulated a booming industry in seaweed-related products, including for cosmetics, pharmaceuticals, and nutritional supplements. However these seaweed beds have become increasingly over-harvested in recent years, resulting in a secondary seaweed aquaculture industry that aims to boost the livelihoods of people living along the seashore, while helping to restore these degraded habitats. 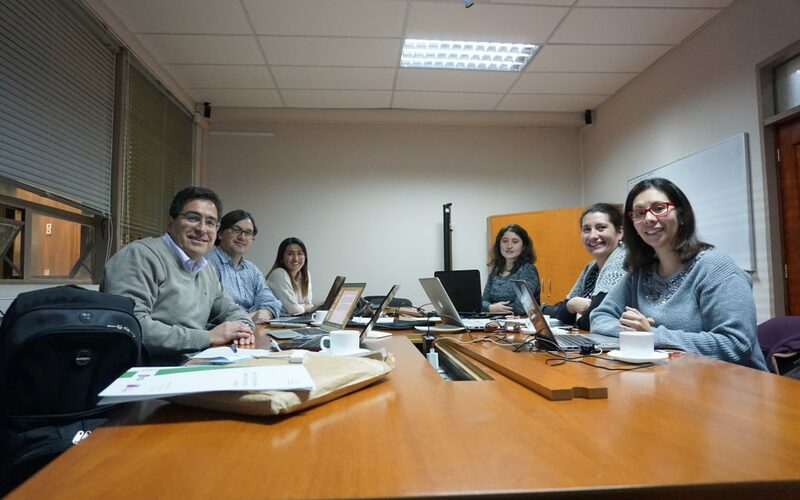 The state’s Fisheries and Aquaculture Research Council recently appointed a team of researchers from the Research Nucleus on Environmental and Natural Resource Economics (NENRE), which is hosted at the University of Concepción, to study the impact of its law which aims to subside small aquaculture operators. The law was passed in 2016 to overcome some of the barriers that prevent smaller operators or individuals from getting into the seaweed aquaculture industry. (Let’s not use the long name of the law because it doesn’t translate to something that a non-specialist reader will automatically understand: Bonus Law for the Cultivation or Repopulation of Algae. The NENRE researchers specifically looked at the impact of this subsidy on aquaculture initiatives in the Biobío and Los Lagos regions along the central Chilean coastline. The team’s findings suggest that while there is great potential to expand seaweed farming in these two regions, which will boost coastal livelihoods and help repopulate heavily harvested areas, these privately-operated seaweed aquaculture initiatives are generally not profitable enough and therefore need a state subsidy to keep them sustainable. It is only profitable in areas where the yields are high, and where growers receive a good price for their harvests (around $140 Chilean pesos per kilogram), that unsubsidised farming is feasible. Because of the fact that unsubsidised aquaculture isn’t profitable enough to be self sustaining, the NENRE team recommends that farmers could improve their prices by drying the seaweed (this would increase the price because processing industry is certain the weigh is associated with the volume and not with the percentage of humidity) and also reduce storage space for the warehousing of the product. This would also help increase the bargaining power of producers and the supply and sale of national algae in the winter. Drier seaweeds are highly appreciated for the processing industry such that they are willing to offer higher prices to producers. Furthermore, by drying seaweed, national producers will be able to store and supply part of the production during winter season whose demand is currently met by imports. Short-term growth of seaweed national supply depends on the capacity to replace imports during winter periods and, to a lesser extent, on the ability to explore new exporting markets, which requires larger efforts in terms of market research. For the subsidy program, it is likely that successful experiences are probably over-represented because better prepared producers are the first applicants, and therefore more likely to succeed. Thus, the NENRE researchers conclude that the current design of the program can be regressive, benefiting only higher yield producers. Therefore, there is a need to improve its focus by increasing the size of subsidies in less favorable geographic localizations and among more vulnerable producers. 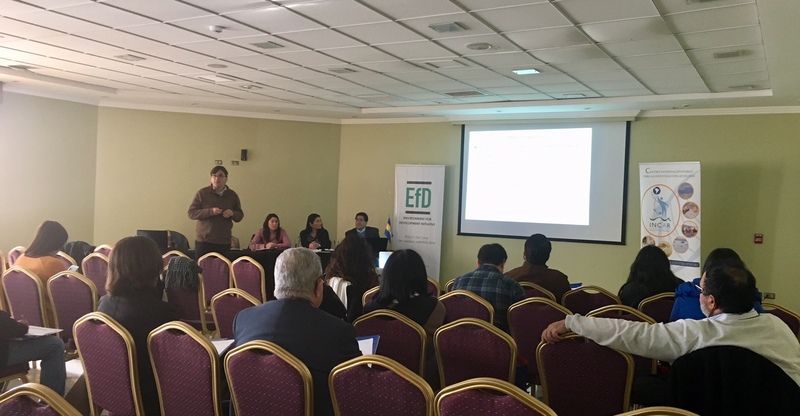 These results were presented to a broad audience of policy makers in Valparaiso, Chile the 20th of July of 2018. 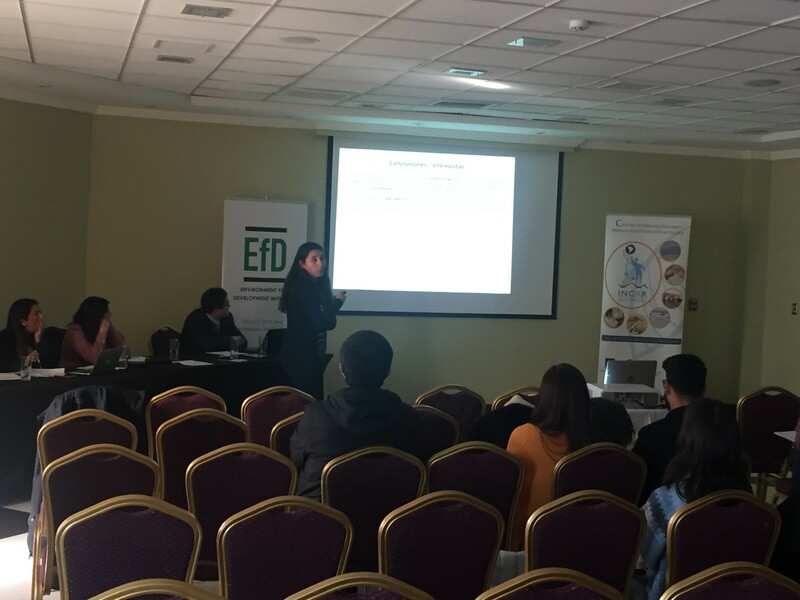 EfD NENRE researchers Miguel Quiroga (leading project), Marcela Jaime and César Salazar were involved in this project.